Last summer was a watershed moment for Android. 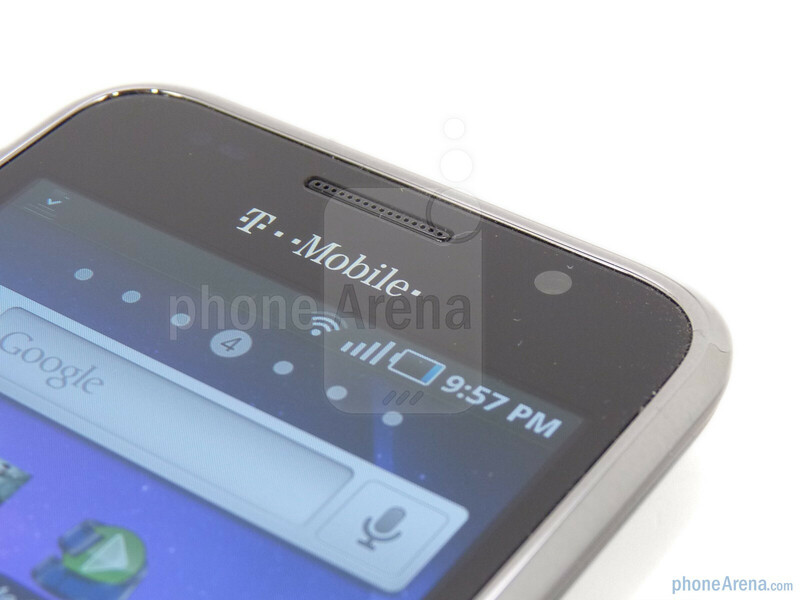 The HTC EVO 4G, Motorola DROID X and Samsung Galaxy S lineup dominated the cellular landscape and rightfully so. 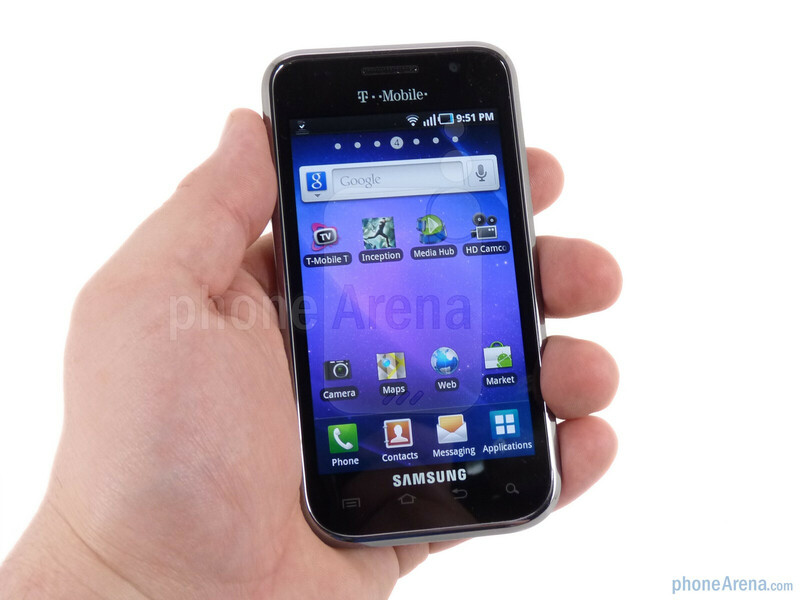 The Samsung Vibrant was the Galaxy S variant for T-Mobile and was the first Galaxy S phone out of the gate in the US. 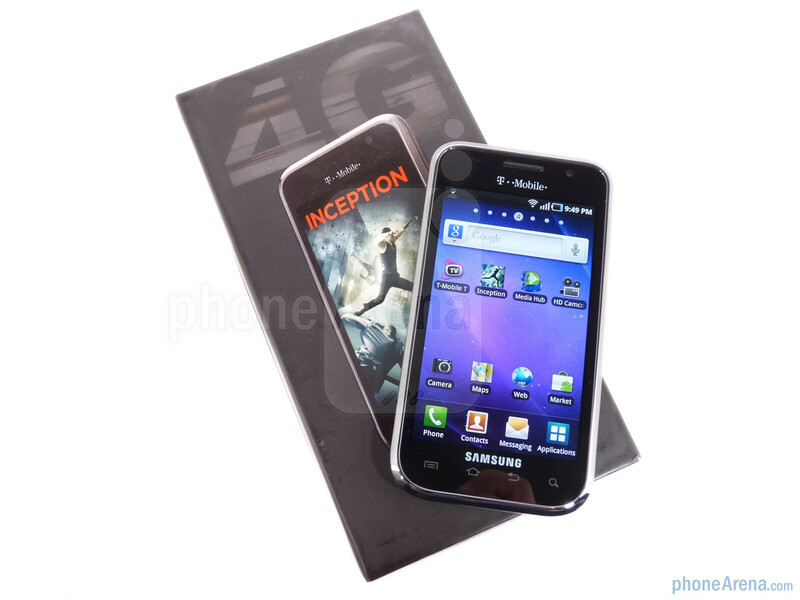 It was quickly followed by the Captivate, Epic 4G, Fascinate and others. 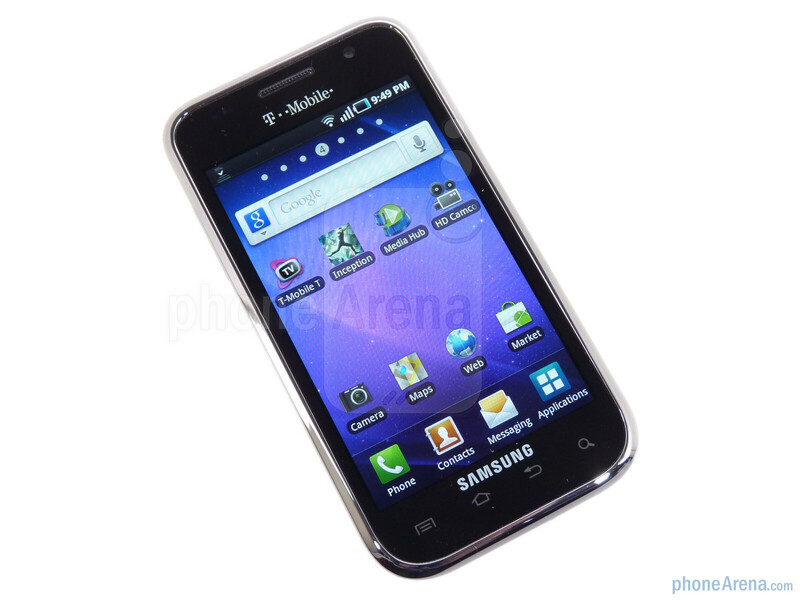 The latest is the Galaxy S 4G, a Vibrant refresh that takes advantage of T-Mobile’s 4G network to achieve theoretical download speeds of 21Mbps. 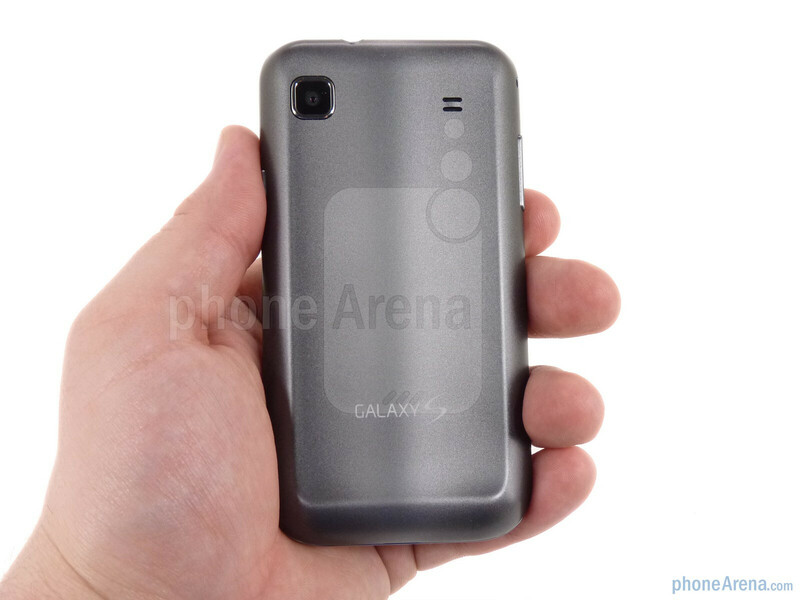 The Galaxy S 4G adds a front facing camera for video chat and comes with a new pearlescent paint job for the back cover. 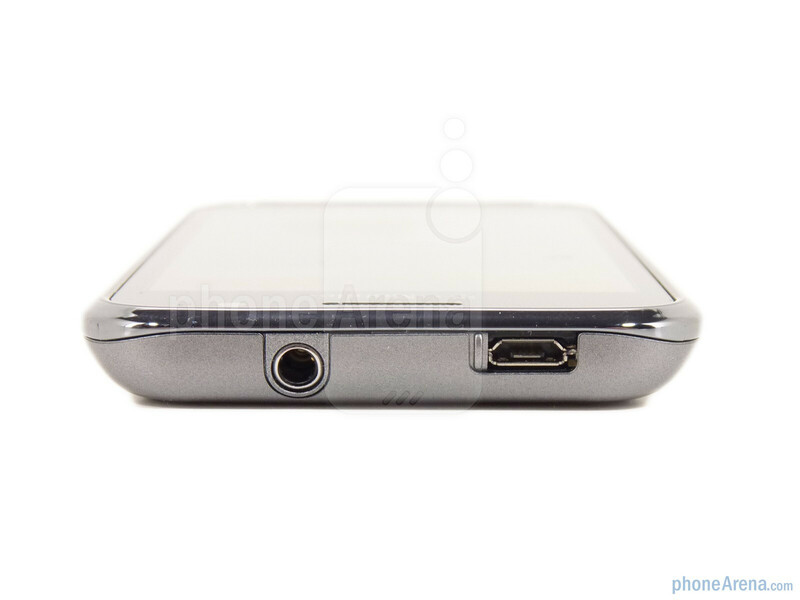 Included with the Galaxy S 4G you’ll find a 16GB microSD card (class 2,) 1650mAh battery and microUSB data/charging cable. 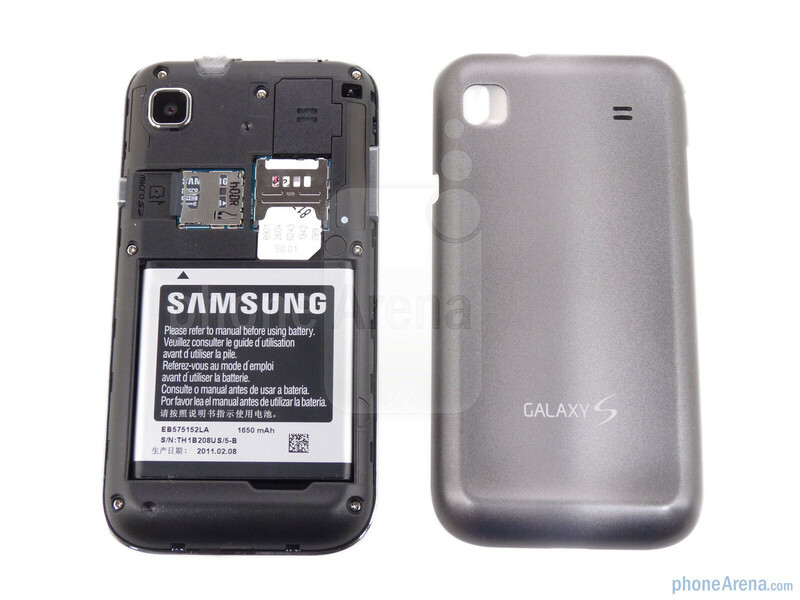 The Samsung Galaxy S 4G retains the exact same design as the original Vibrant, save for the front facing camera (placed just to the left of the earpiece) and the new paint job on the battery door. 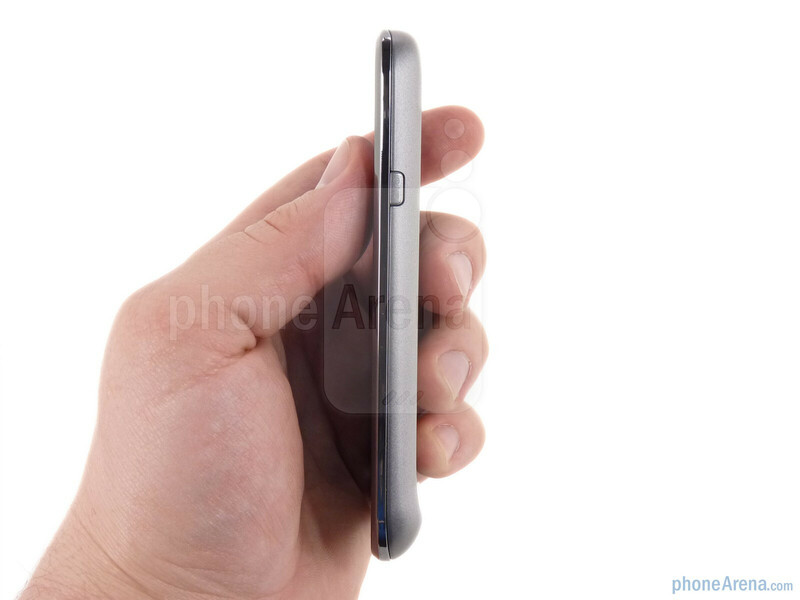 Dimensions, weight, button placement and the chrome bezel remain unchanged. 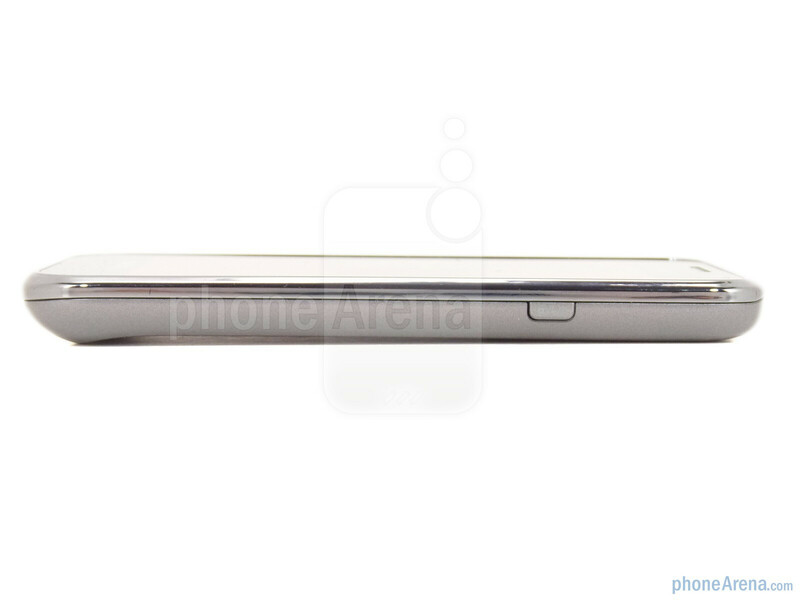 Given that we loved the design of the Vibrant, not changing it up for the Galaxy S 4G was a good move for Samsung. 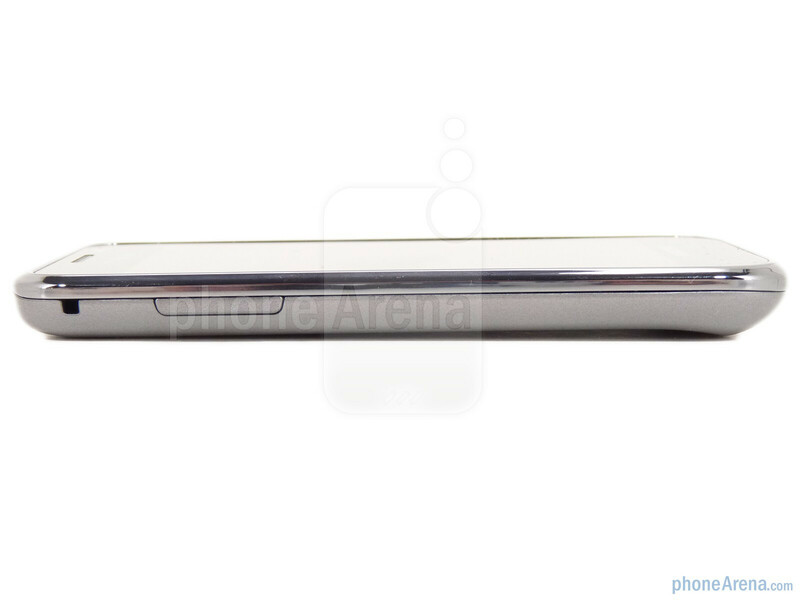 The phone is incredibly light and thin, sliding easily into your pocket and fitting comfortably into your hand. 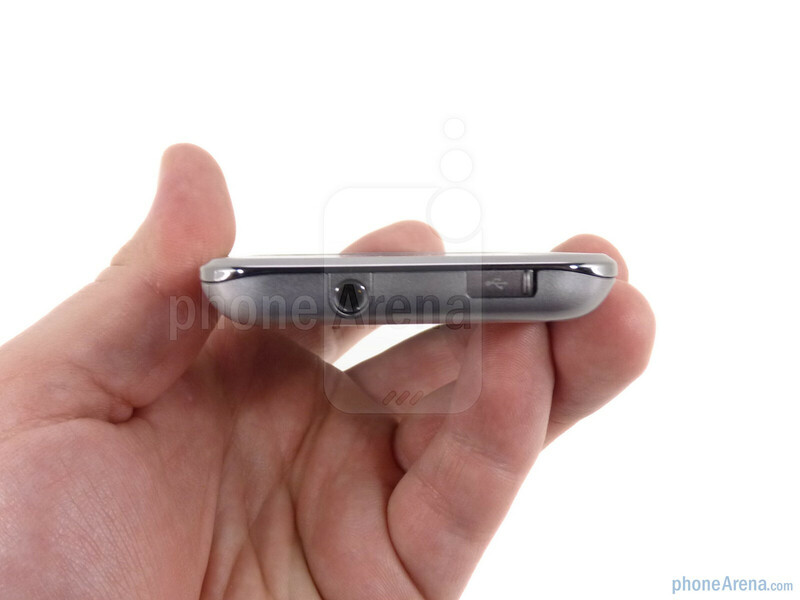 You can compare the Samsung Galaxy S 4G with many other phones using our Size Visualization Tool. This isn’t unique to the Galaxy S 4G, but Samsung handsets in general feel a bit more plastic than we’d like. Plastic is nice because it reduces weight, but it also makes a premium device feel a little less premium. 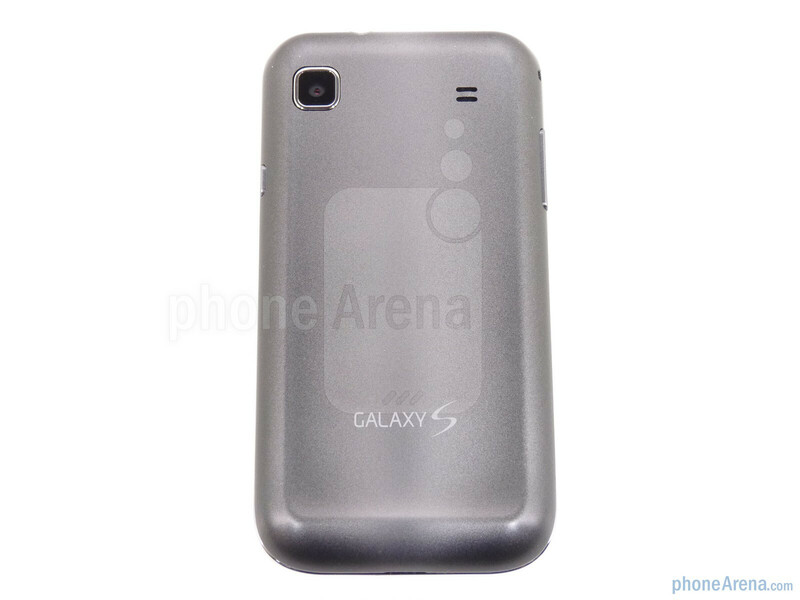 The battery door on the Galaxy S 4G has a uniquely cool paint job, but it is still plastic and slipperier than we’d prefer. 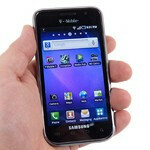 Compared to premium HTC devices the Galaxy S phones just don’t feel as solid. They make up for it with the brilliant 4” Super AMOLED display though. The Galaxy S 4G features the same one we’ve seen on all of the Galaxy S phones thus far, and it’s still as beautiful as ever. Colors are vividly reproduced, vibrant and bright. The IPS display on the iPhone 4 is great, but for our money the Super AMOLED screens are probably the best on the market and we can’t wait for the next generation to find their way into production. Have it-pretty good phone. Wish it had MHL support, though. look very cool ,Multi-function Phones is just what I need . Ive got the phone but ive been having problems with it freezing, and the screen going blank ive got to take battery out, dont have much service with it either, I was told I would but dont. This phone seems to be a very good phone. I don't have it, but I have friends who own the phone and I have toyed around with it, and I must say it's a nice step up from the Vibrant. The only issues I can see with the phone are the bloatware and the fact that the phone has no flash, of course with the Galaxy S II coming out there are going to be some major step-ups from insignificant issues such as these. Samsung may not be HTC what with the user interface and the features and whatnot, but Samsung makes damned good phones and I'll be darned if anyone tries to bad talk their technology.